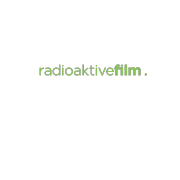 Radioaktive Film is the premier production service company for Feature Films, Commercials, and Promo content. With our central office in Kyiv, Ukraine and satellite operations in Central Asia(Georgia & Kazakhstan), we have access to a vast and diverse locations, professional local crews, and other resources. With sister companies in rentals, studios and transport, we can provide a full service approach.